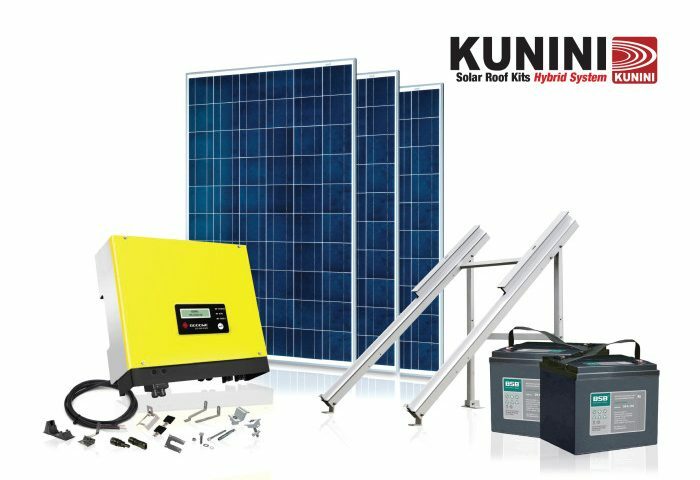 Kunini now offers its unique Solar Hybrid Inverter from GoodWe, for customers that want to save energy, have an emergency backup power supply, or run loads on battery during utility peak power times. 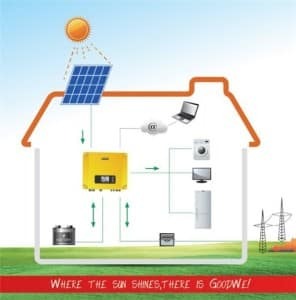 Typical grid tied Solar Inverters generate power and push any excess energy back into the grid, if the grid is down the Solar Inverter shuts down too, this is in its design and is indeed a requirement by the local power authority (PEA and MEA in Thailand). This requirement is in place worldwide to protect the grid and line workers. If you overproduce then the excess energy generated is lost. That is why sizing a Solar PV System is so critical, if it’s only for daytime consumption and no other incentives are in place then this is essential. This inverter has all the benefits of a regular Solar Inverter but with the ability to charge a battery bank and provide power in the event of an emergency power outage. With a Solar Hybrid Inverter the system can be sized to accommodate daytime consumption plus charge the batteries.. The industrial designs of the GoodWe ES series solar hybrid inverters derive from technology demanded by German standards. The GoodWe ES series bi-directional hybrid inverter is applicable to both on-grid and off-grid PV systems. The GoodWe solar hybrid inverter includes twin MPP trackers to maximize the energy yield from two independent strings of PV panels, a battery charger for lead-acid or Li-Ion batteries and a pure sine wave inverter for generating mains voltage. During the daytime, the PV plant generates electricity that can be provided to the connected loads and any surplus energy is used to recharge the connected battery pack for later use. 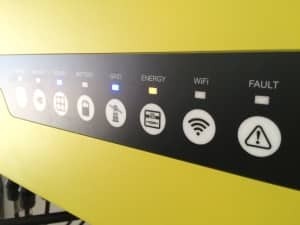 The GoodWe solar hybrid inverter has two AC outputs, one connected to the main loads and a second connected to essential loads, which remains live in the event of a grid-failure that is powered from the connected battery pack. 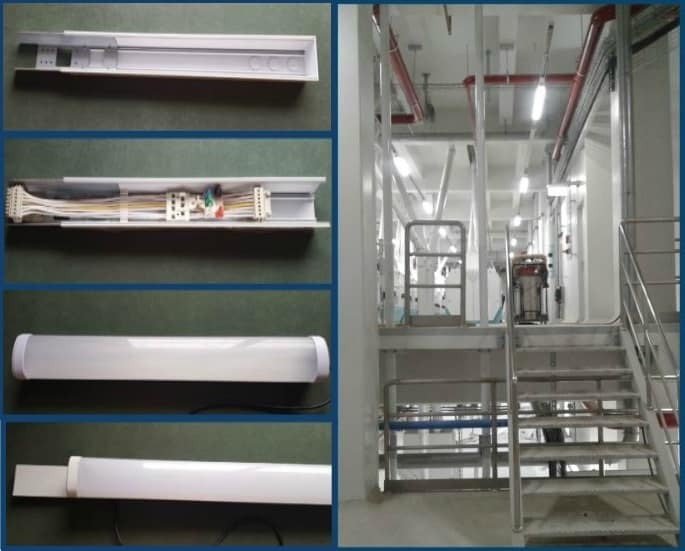 If you want to know more about GoodWe, you can find out more on the manufacturer’s website, GoodWe (Jiangsu) Power Supply Technology Co. Ltd, is renewable energy enterprise focused on the technical development and manufacture of solar PV inverters and related monitoring solutions. Contact us at info@kunini.com for further information and available Hybrid Inverter sizes..